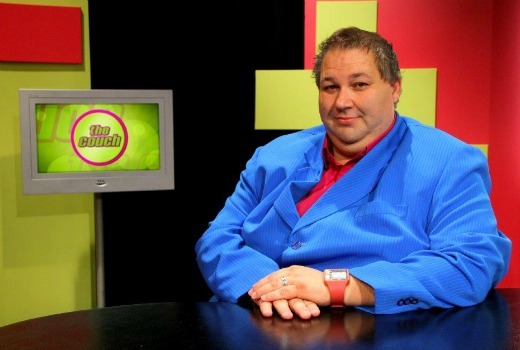 WA Community TV host Fred Mafrica has resolved a legal stoush with media partners over the use of his trademark name The Couch. Mafrica had been using the name for his community TV show since 2002 and had trademarked the name with IP Australia under Class 41 which protects him from similarly-titled programmes Radio and TV Broadcasting. Following on-going discussions with Network TEN over their naming of Couch Time, Mafrica has entered into a Confidential Agreement for authorised use. Perth’s Mix 945 has stopped using the name “The Big Couch” and renamed their show Clairs , Shane and Kymba. Mafrica said the battle was never one about money. “This is an outcome that I never have expected given the pressure, stress and intimidation over the last 6 month. A Win is a Win,” he said. So Couch Time is keeping its name? Good on him. Hope that he got all that he was due and a little bit more. I wonder if he has an issue with Fox Footy’s “On the Couch” which has also been running since 2002? No. This was documented in earlier story. Click on show Tag.